Happy Friday, friends! I feel sure you're just as excited as me that the weekend is here. This was a crazy busy week at work and I'm afraid it's only going up from here until graduation - pretty sure our seniors have totally checked out! Now if only that was acceptable for me. . . Here are a few links to enjoy this weekend! As always, follow along over on instagram to see what I'm up to! Cheers! I love this article from Lucky featuring nine signature pieces from some of the most powerful fashion houses - the trench, the tweed jacket, the wrap dress - they're all there! Reruns (because I can't stay awake until 11 - lame!) of Bates Motel. It's super creepy, psychological, and just enough scary that I can still manage to watch it by myself at night! I can't get over how stunning these photos are that Jamie Beck captured of model Maggie Geha. She's a total bombshell. This adorable silk camisole from J. Crew Factory combines my favorite print mix in one piece - floral and stripes! And it's on sale! 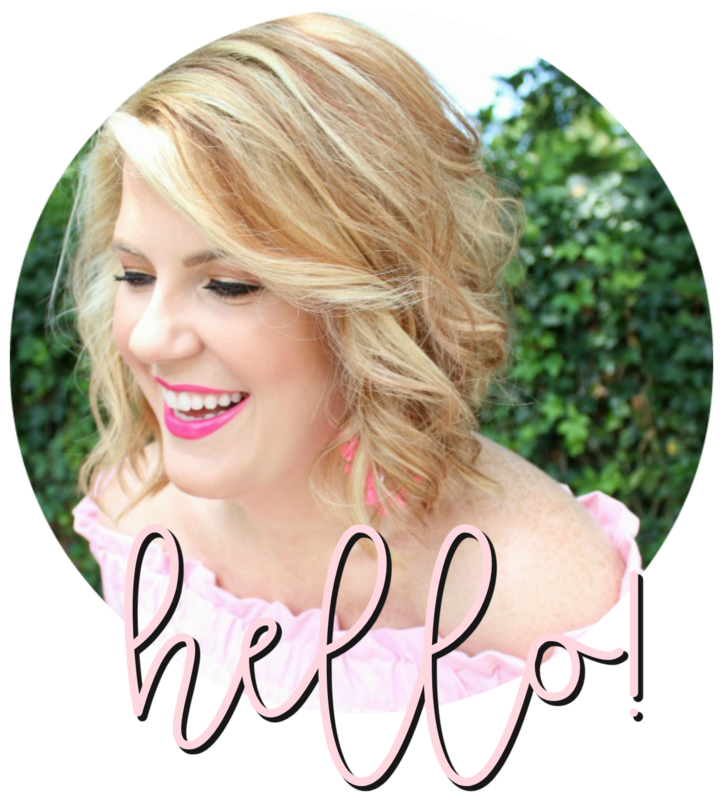 The Southern Blog Society! I love being part of this amazing group of bloggers. If you're in the south I encourage you to check it out and join. They're also in the process of expanding to other regions! Check out this week's style posts with Lisi Lerch and Boden! And don't forget to enter the giveaway that I'm co-hosting with Brittney Ann! Those floral shorts are gorgeous! Are you going to the SBS Event in ATL this July? I absolutely know no one and I even reached out to bloggers in my state (that are registered with the SBS) but no response. Geesh, you would think I have cooties or something! OBSESSED with that outfit! you know I love a crop top :) hope you are doing well lady! I love this outfit, and thanks for the links! I hope you had a great weekend.